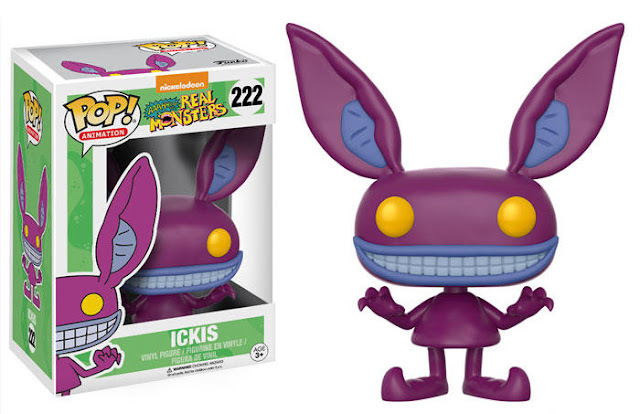 Nick, nick, nick, nick, nick. Nickelodeon. I grew up in the 90's so this was my life. Nickelodeon was the only channel that everybody loved. Maybe ABC too but only on Friday nights. So with this rolling across my IG feed, I lost my mind. Which is funny cause I was watching Rugrats at the time that I saw it. 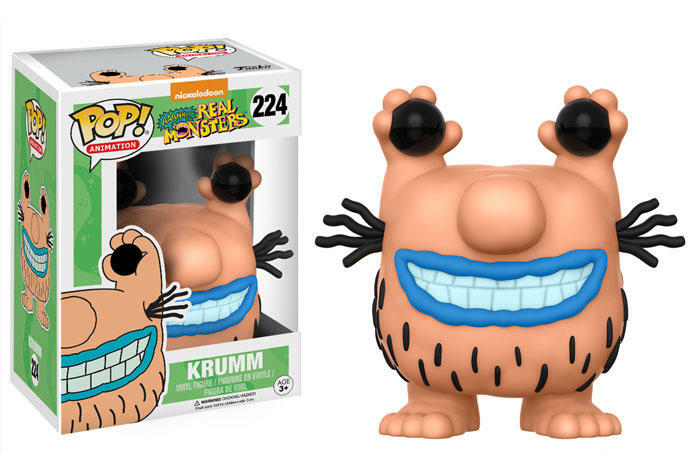 This series is all that and a bag of chips, featuring everyone’s favorite conjoined brothers, CatDog, the ghastly gang from Aaahh!!! 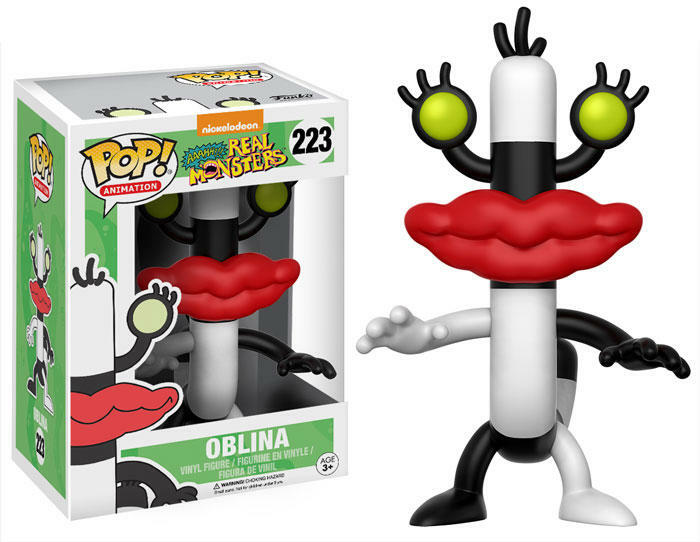 Real Monsters, Ickis, Oblina, and Krumm, and the lovable characters from Rugrats, Tommy, Chuckie, and Reptar. 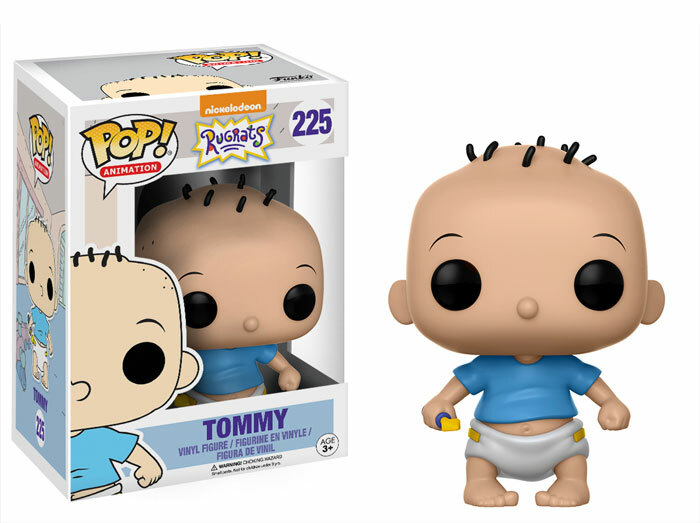 There’s also a Pop! 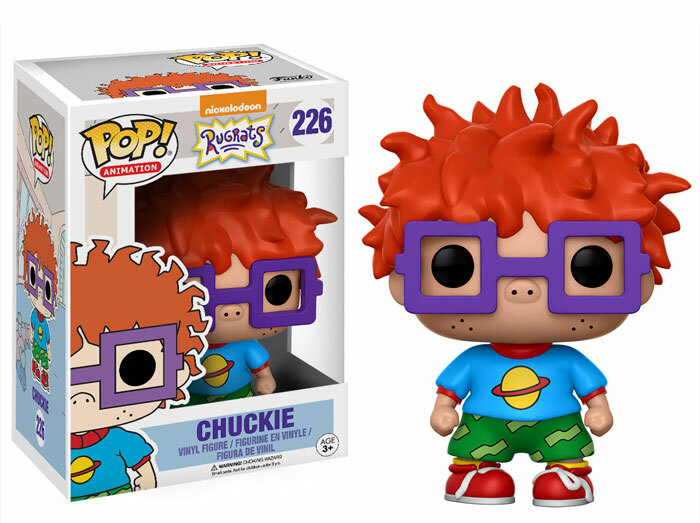 Keychain of Chuckie! 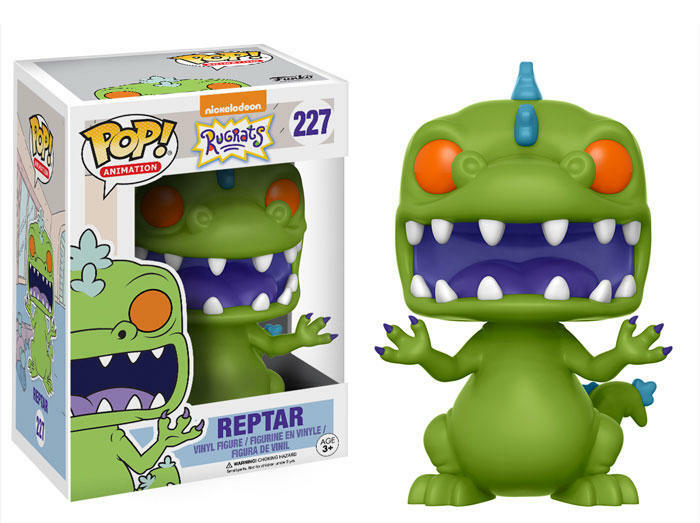 Both Tommy and Reptar have limited chase variants, Tommy wearing a red shirt, and a purple Reptar! Each chase has a 1-in-6 rarity! I'm more ready for this one then I am for the Space Jam. That's coming out soon. Can they switch? Check out the rest of the pieces and start getting that money ready.